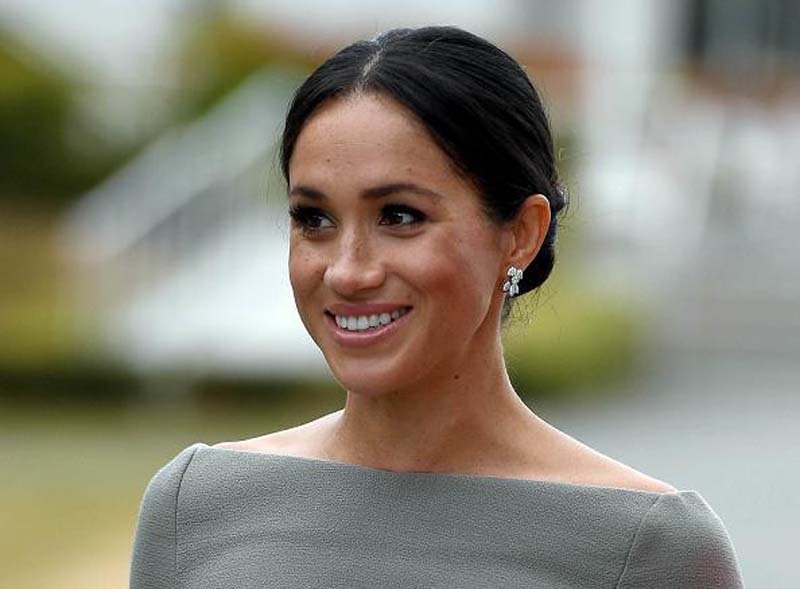 Meghan Markle’s dad, Thomas Markle, just revealed the shocking detail he wrote in his daughter’s 37th birthday card. During his recent interview, Thomas revealed that he wanted Markle to know that he didn’t fake his heart attack. “I didn’t fake my heart attack. I really wanted to be with you. Love, Daddy,” he said (via Express). Thomas reportedly suffered from a heart attack days before Markle and Prince Harry’s wedding. He underwent surgery just before his daughter walked down the aisle and was unable to attend her big day. Prince Charles walked Markle halfway down the aisle at St. George’s Chapel in Windsor Castle. [post_ads]Reports swirled that Thomas might have faked his heart attack so he wouldn’t have to attend the royal wedding. After all, he was involved in a staged photos controversy. And the royal family might have prevented him from attending the nuptials. Thomas also revealed that he sent the birthday cards to his daughter via Federal Express to an address in the palace. However, he learned that the Duchess of Sussex was unable to receive it. Last week, Thomas told Daily Mail that he has been cut off of his daughter’s life. He said that he was unable to give her his birthday card, and he could no longer reach him via phone either. “I’m really hurt that she’s cut me off completely. I used to have a phone number and text number for her personal aides at the Palace, but after I said a few critical words about the royal family changing Meghan, they cut me off. Those numbers were disconnected, they no longer work. I have not a way of contacting my daughter. It’s her birthday on Aug. 4 and I want to send her a card to Kensington Palace, or wherever she’s living now, it’ll just be one among thousands. She’ll probably never see it,” he said.